The 2016 Defence Budget delivers on the Turnbull Government’s commitment to ensuring Australia’s long-term security and economic prosperity. It provides the funding needed to deliver the capability plans set out in the 2016 Defence White Paper, including plans for the Australian naval shipbuilding industry, and to support our ongoing commitments to Defence Operations. This Budget builds on the Coalition’s promise to provide Defence with a stable and sustainable funding growth path. It supports the 2016 Defence White Paper capability plans by growing the Defence budget to two per cent of GDP by 2020-21, three years earlier than the Government’s 2013 election commitment. This will result in additional funding of $29.9 billion over the next decade in contrast to the Labor Party’s record of cuts that stripped more than $18 billion from the Defence budget. The Government will provide Defence with $32.3 billion in 2016-17 and $142.9 billion over the Forward Estimates. The Government’s naval shipbuilding strategy will invest around $90 billion in our naval capability and shipbuilding industry, creating more than 3,600 direct jobs and thousands more through the supply chain. The 2016 Defence White Paper, Integrated Investment Program, and Defence Industry Policy Statement set out comprehensive and responsible long-term plans to ensure Australia’s national security and provide certainty for Australian defence industry. The Turnbull Government’s naval shipbuilding strategy will ensure Australia retains a sovereign capability to build and sustain its naval vessels, securing thousands of jobs for decades to come. A continuous local build of naval ships will also deliver significant spill-over benefits, driving investment, jobs, growth and innovation across the wider economy, and create opportunities for small-to-mediums sized businesses across the nation. 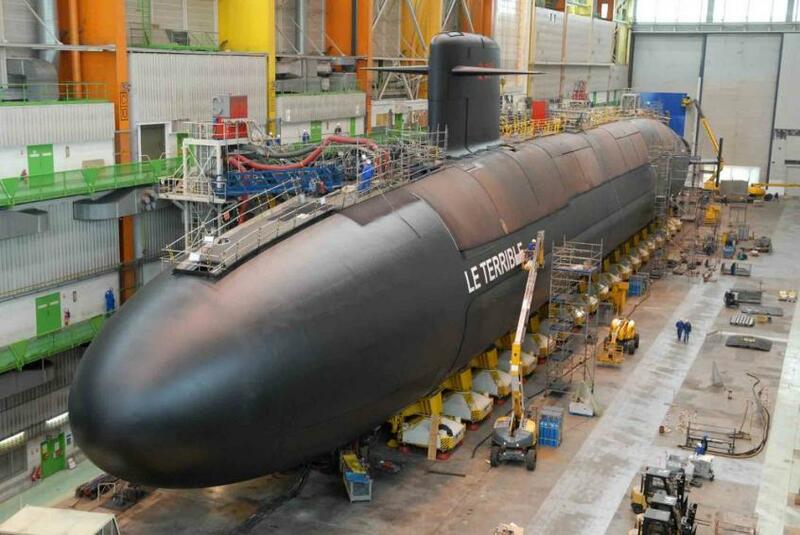 Australia’s 12 Future Submarines will be constructed at the Adelaide shipyard. The $50 billion Future Submarine project is the largest and most complex defence acquisition Australia has ever undertaken. It will be a vital part of our Defence capability well into the middle of this century. The Government has also announced First Pass Approval for both the $3 billion Offshore Patrol Vessel and the $35 billion Future Frigates projects. The Government further announced that the first Offshore Patrol Vessels will begin construction in Adelaide, South Australia, in 2018 before moving to Henderson, Western Australia, when the Future Frigates begin construction in Adelaide in 2020. Subject to final negotiations, Austal has been selected as the preferred tenderer to build up to 21 steel-hulled replacement Pacific Patrol Boats in Henderson, beginning in 2017. These announcements provide for two shipyards to implement the Government’s commitment to a continuous build of naval surface ships in Australia, with submarines and major warships to be built in Adelaide, South Australia and other vessels in Henderson, Western Australia, while also securing the vital skills and jobs that were at risk after six years of indecision by Labor. The Turnbull Government is committed to maximising the opportunities for our defence industry to participate in these shipbuilding programs. The Government’s plans in the White Paper and Defence Industry Policy Statement will build the skills and competitiveness of our defence sector so that it can provide the ADF with a leading edge capability and ensure that more of our investment, and the jobs that come with it, occur within Australia. Creating new high-tech, higher paying jobs in Defence industry is central to the Government’s strategy to transition to a strong 21st century economy. 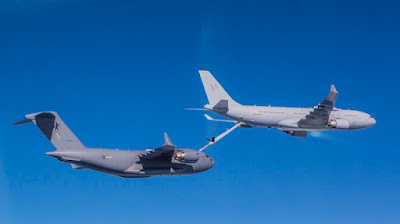 The Centre for Defence Industry Capability, which will be headquartered in Adelaide and will underpin the new partnership between Defence and industry. Funded at around $230 million over the decade, the Centre will be a close collaboration between the private sector, Defence and AusIndustry (within the Department of Industry, Innovation and Science). The Next Generation Technologies Fund, which will receive around $730 million over the decade in new funding for research into emerging technologies that have the potential to deliver game-changing capabilities critical to our defence and national security. A ‘virtual’ Defence Innovation Hub funded at around $640 million across the decade, which will bring together Defence’s complex and fragmented innovation programs and enable collaboration throughout the Defence capability life cycle. Over the past 12 months the Government has committed around $13.1 billion to new capabilities to strengthen our Defence Force. 1,100 locally built Hawkei protected vehicles and more than 1,000 trailers to strengthen our land combat capability. 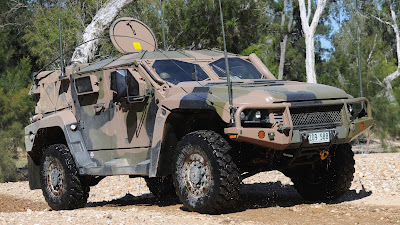 The Hawkei will improve protection for soldiers and enable them to operate in high‑risk areas. A new Australian Defence Force Pilot Training System, which includes the acquisition of 49 Pilatus PC-21 aircraft and seven Flight Simulators. 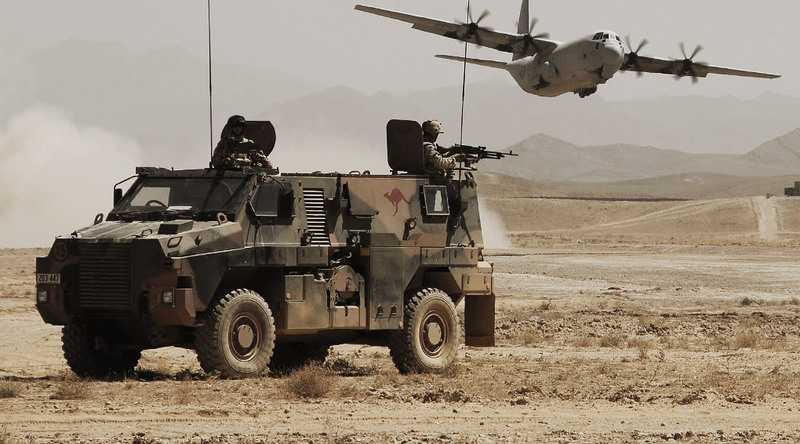 An upgrade to the next generation of military communications for the Australian Defence Force to support the deployment of operational headquarters and enable access to Defence’s strategic networks. 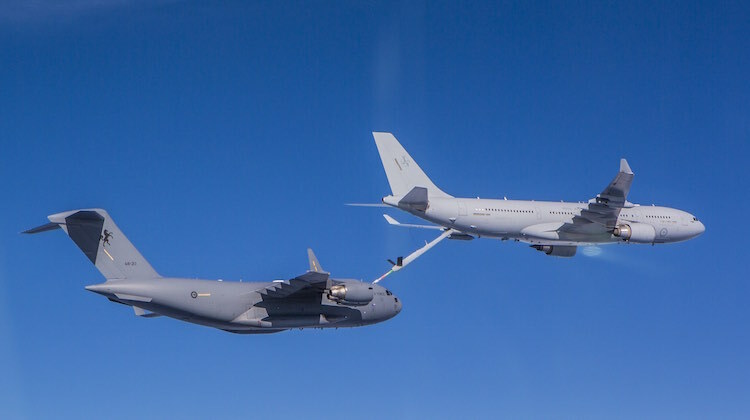 Two additional Airbus KC-30A Multi-Role Tanker Transport aircraft to bolster the Royal Australian Air Force’s existing fleet of five. Four additional Boeing P-8A Poseidon maritime surveillance and response aircraft. New Austeyr EF88 rifles (the enhanced F88) and advanced ancillary devices to improve effectiveness for soldiers involved in close combat and their immediate support elements. The fully costed, 10-year Integrated Investment Program released alongside the Defence White Paper has detailed Defence’s future capability requirements to ensure the men and women of the ADF have the resources they need to keep Australia secure. As part of our ongoing commitment to security and stability around the globe, the Government has agreed to additional major Operations funding of $615.8 million in the 2016‑17 Budget and $686.0 million over the Forward Estimates. Australia currently has around 2,500 Defence personnel deployed around the world including on operations across the Middle East and Afghanistan, and as part of the Government’s commitment to securing our borders. The Turnbull Government remains absolutely committed to these personnel and the important contributions they are making. Recent attacks, including those in Paris, Belgium, Pakistan, Jakarta, underscore the importance of Australia’s significant contribution to the US-led counter-Daesh coalition. For this reason, Australia has around 800 personnel deployed to Operation OKRA who are contributing to the international effort to combat the Daesh terrorist threat in Iraq and Syria. The Government has agreed to additional funding of $335.4 million in the 2016‑17 Budget and $363.0 million over the Forward Estimates for Operation OKRA. Including previously approved funding this takes the total funding to $353.0 million in 2016-17.